Volunteering makes us and our community feel good. Make a difference with today’s youth! Leadership in all of our sections is needed. 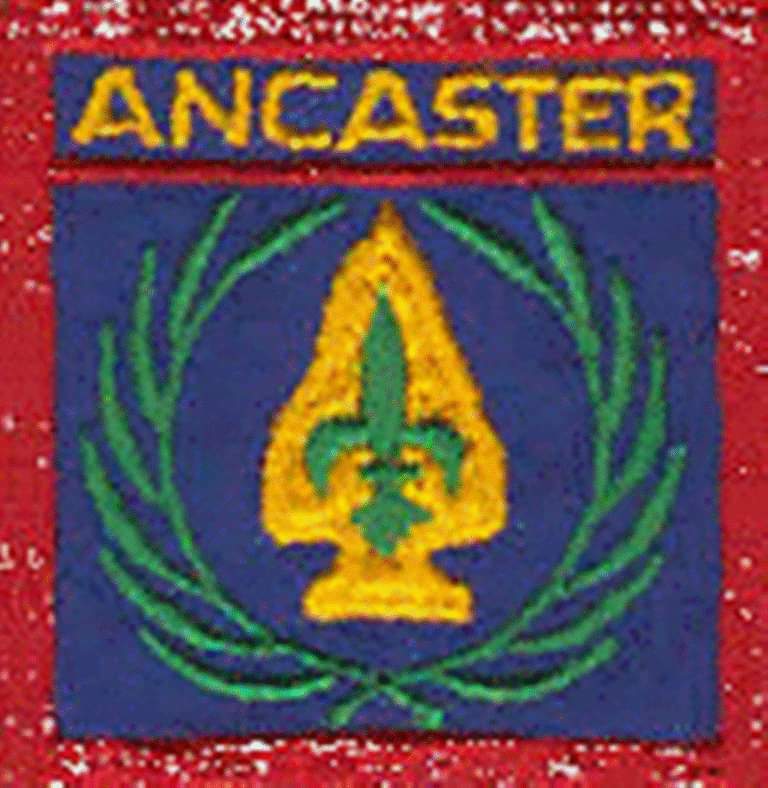 Message me at Ancaster Scouting Facebook page to learn more.